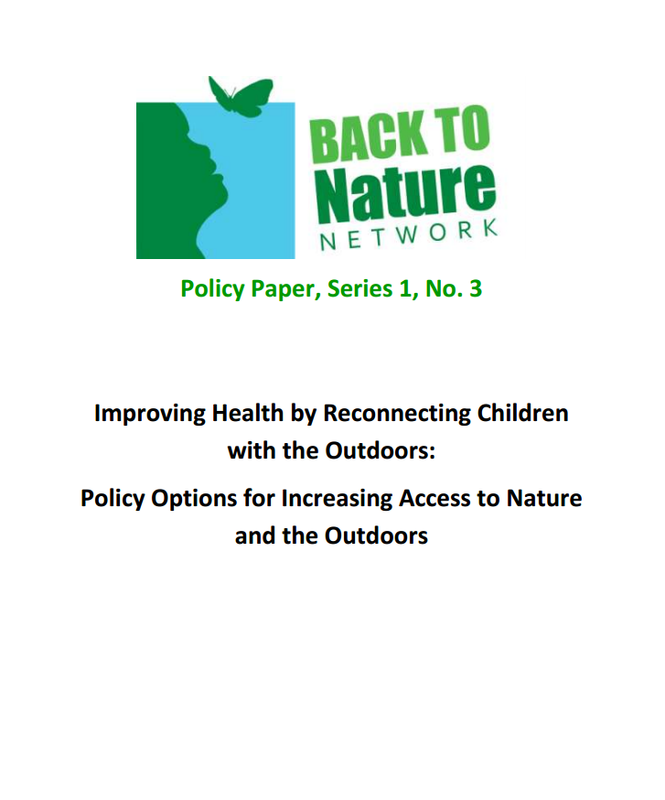 In an effort to positively influence key policy areas of health, education and planning, the Back to Nature Network has published a series of policy papers. 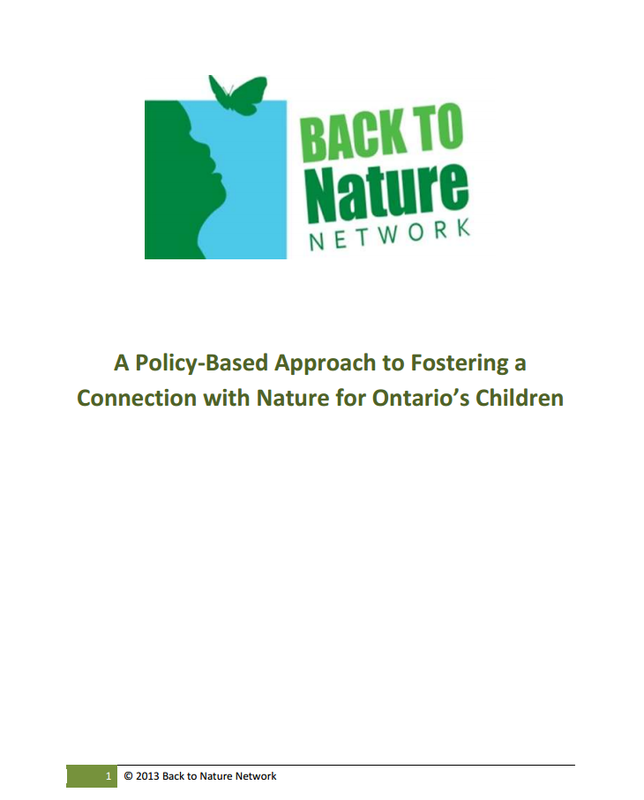 These documents present a number of policy options that are designed to improve access to learning and play in nature for Ontario’s children. 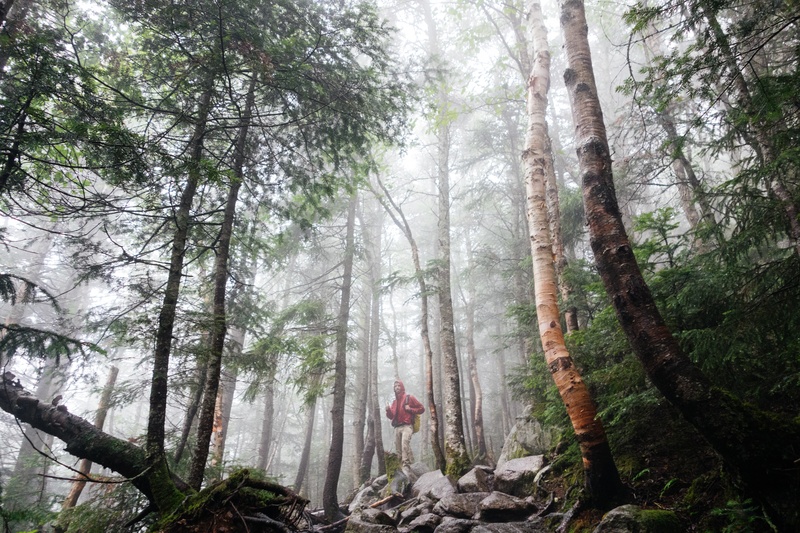 These options are largely targeted at provincial programs and services, but also have resonance for municipalities and communities. 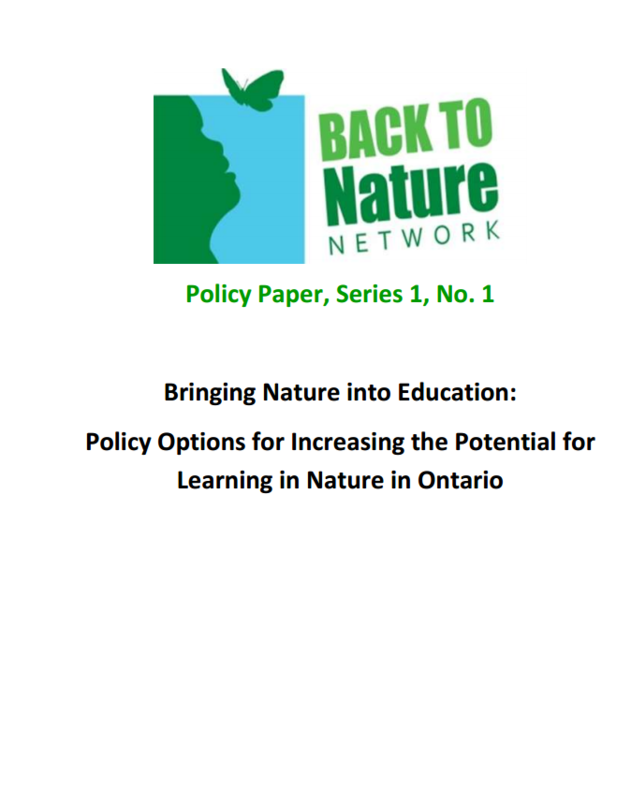 The policy papers were created with input from stakeholders in education, the environment and recreation and two policy workshops. 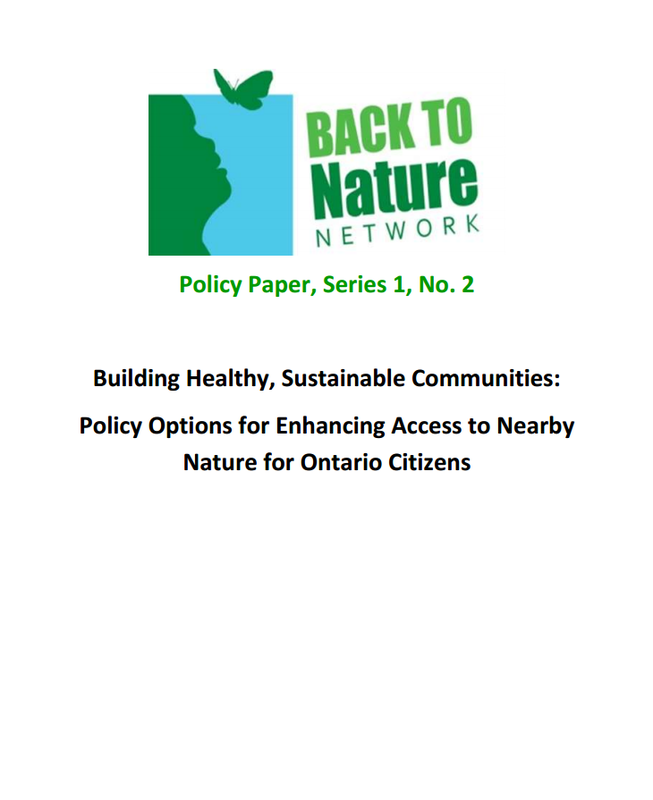 The work of the policy papers was led by Parks and Recreation Ontario.